I have been sent a lovely gift to keep little people amused over the Christmas Holidays or any other holiday time for that matter. 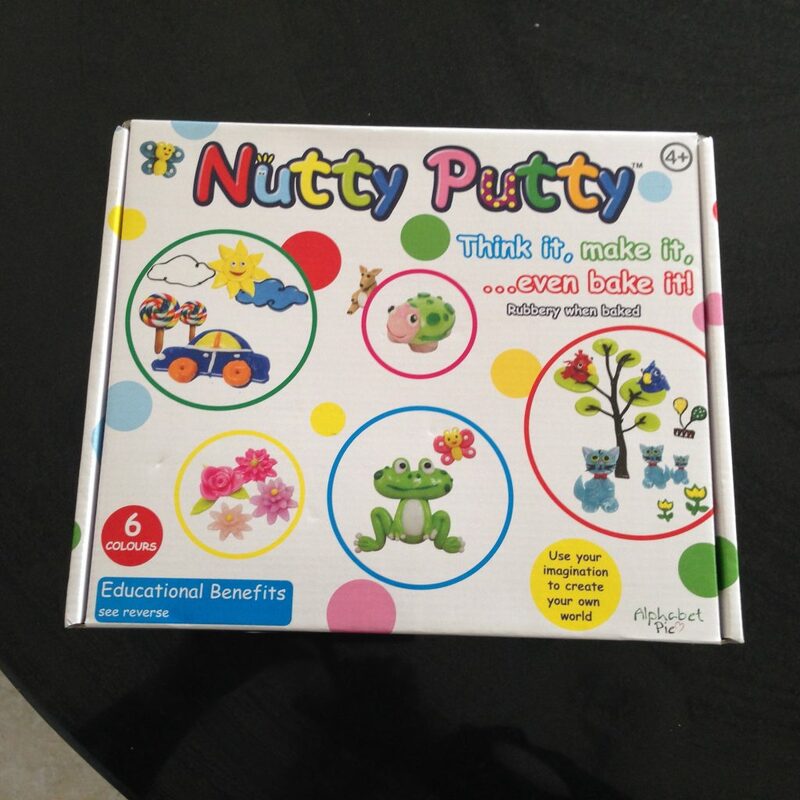 It is called Nutty Putty and is a very easy way to for children to spread their creative wings making pretty flowers, animals, cars and anything else they can imagine. This starter kit comes with five small individually packaged squares of Nutty Putty – white, pink, red, yellow, and blue. There is a very useful ideas sheet for making lots of pretty things such as creating flower or a butterfly or maybe a car or a lion. After you have created your masterpiece it needs to be place in an over for 10 mins for the silicone to retain its shape. Once it has called and can be played with and has a rubbery texture and is waterproof. Any left over putty can be stored in a container or a zipped bag as exposure to air will course the putty to harden. 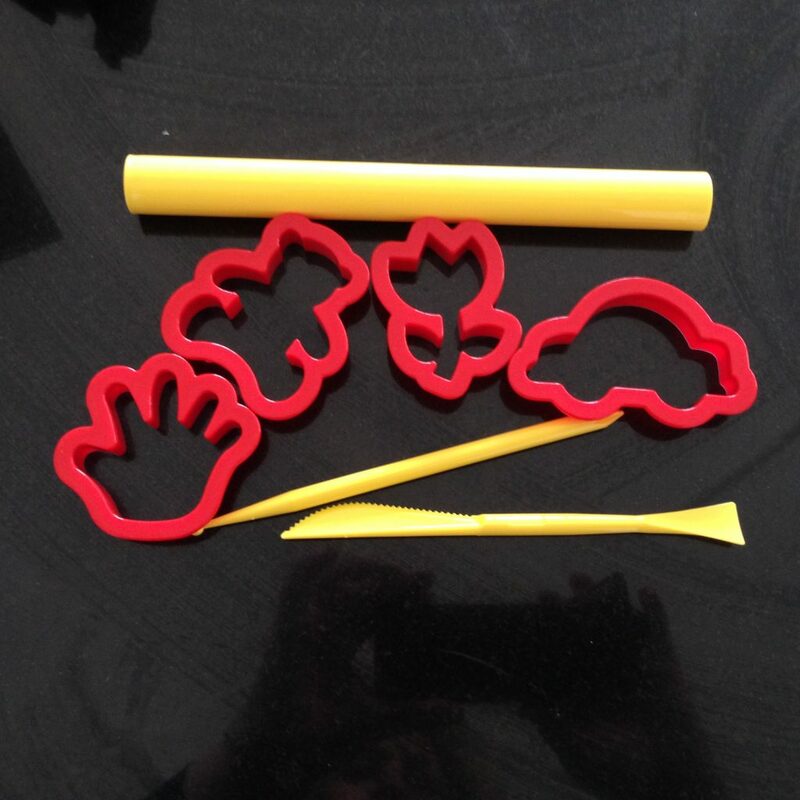 This fabulous pack also comes with a rolling pin and four cutters to help you get started. The cutters are a teddy bear, a flower, a car and a hand. 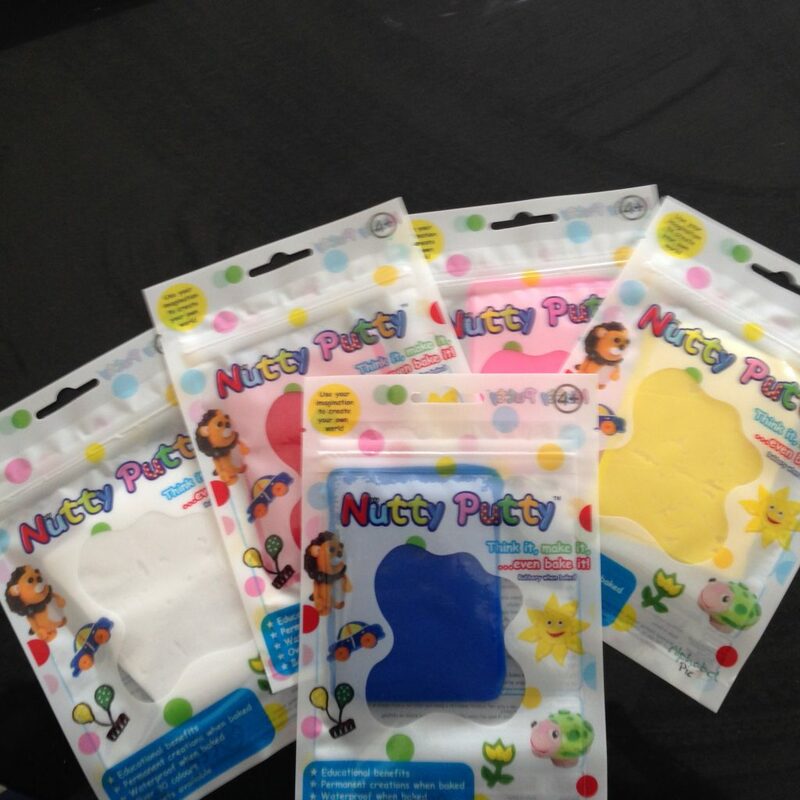 Nutty Putty is made from non-toxic hygienic (an anti-bacterial agent is added) silicone. This silicone is used in the production of baby feeding bottles, tethers and pacifiers as well as medical and cookware products. What a great idea so don’t wait until Christmas the summer holidays are nearly upon us!